Or maybe not (my disorganized desk on Monday would disagree). Anywho, here are my happenings! The following activity is SO MUCH fun for kids – you can get it HERE. 2. I managed to finish two more interactive notebook grammar activities for first grade! These are so much to complete (for me and the students haha). The first activity is sorting between subjects and verbs and pasting these under the apple flaps. The second one is practicing compound sentences with cloud flaps! 3. So I’ve been trailing Pinterest for so many breakfast ideas – and I tell you if you’re on a diet WARNING: do not enter Pinterest lol. Here’s a Choco smoothie i tried last week I LOVED. Pin link here. 4. So recently I’ve made this interactive reader book with three levels for ESL / special ed. kids. These books include symbols above some of the tricky words. I will be uploading it to TPT soon. 5. 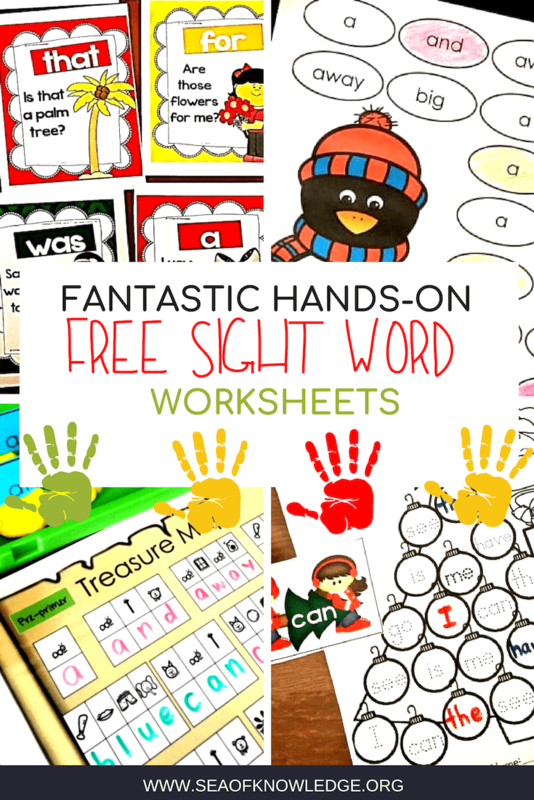 If you haven’t yet, grab this counting freebie download free when you subscribe today – before I post it on TPT. Until next time friends! !